Just had a great show at the Sands Casino Bethlehem’s Molten Lounge and we are now hitting the road for Hoffman Estates, IL. 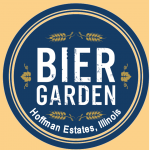 An early show at the HB Biergarten there starting at 5pm will be perfect for the people coming out of work and want to enjoy a beautiful early evening outside! 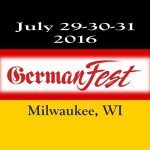 Friday, Saturday, and Sunday will bring the band to Milwaukee, WI’s Germanfest for a return visit. It’s always a wonderful time out there– c’mon out and enjoy it!! 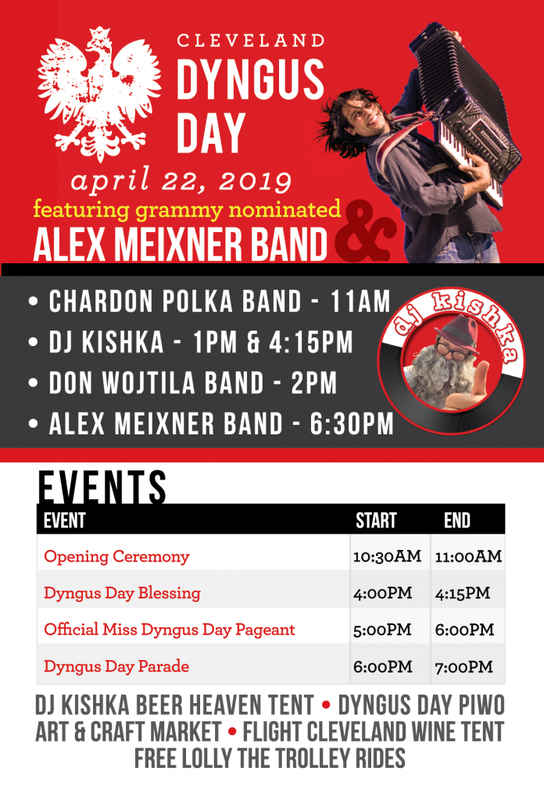 If you’re not able to make any of these upcoming performances– look ahead on the schedule and also note that the deadline to sign up for our Polka Cruise with the Mikulas and Dujkas is quickly approaching! 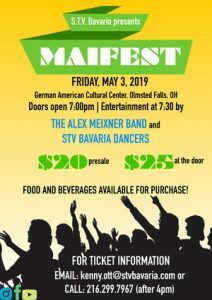 You don’t want to miss out on this great time!! I have not seen that many people rush a stage in 20 years. It was an honor to have Alex perform at our event. Polkas are alive and well thanks to Alex.